Qualifications: excellent clinical skills, M.D. or D.O. degree, eligibility for or certification by the American Board of Family Medicine or equivalent qualifications in family medicine and Texas medical licensure. 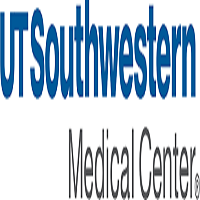 Duties include direct inpatient/outpatient care and training residents & medical students, and research.